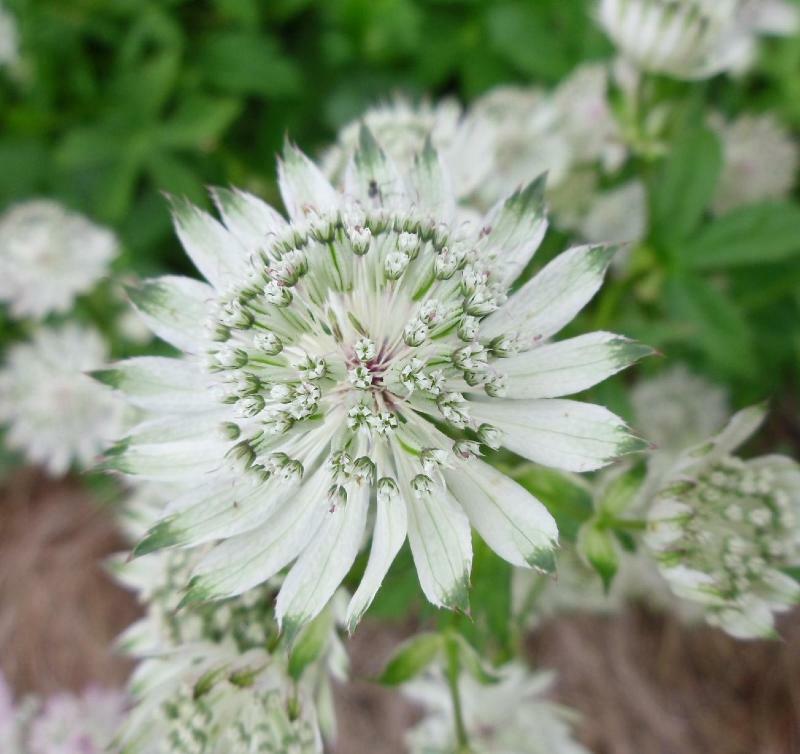 Astrantia major 'Shaggy' flowers in June and July and the seed heads are an attractive feature in the autumn. Grow in moist soil in sun or partial shade. Supplied in a 9cm pot.